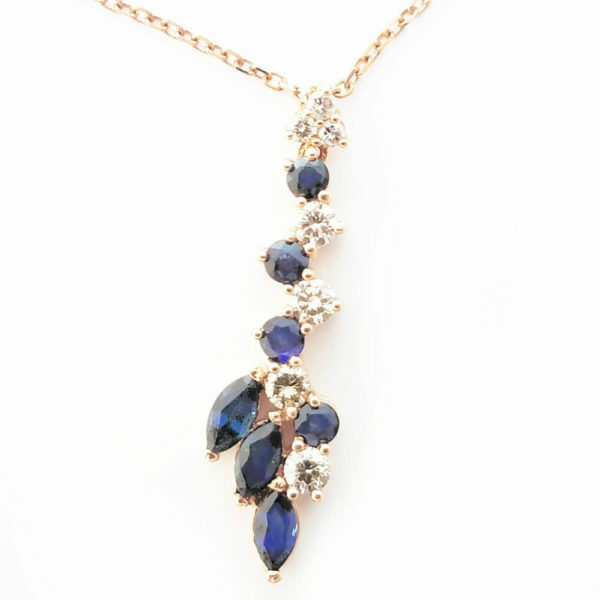 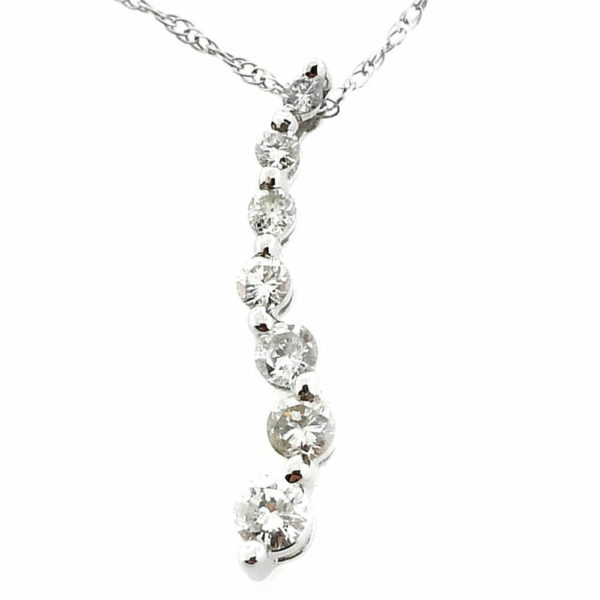 Gorgeous necklaces that drape and show off sparkling pendants set with diamonds & gemstones. 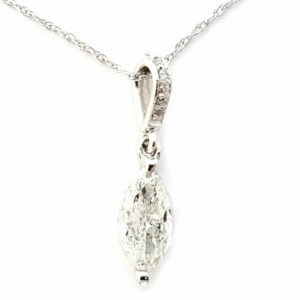 Quality and affordability is what makes our work so enticing. 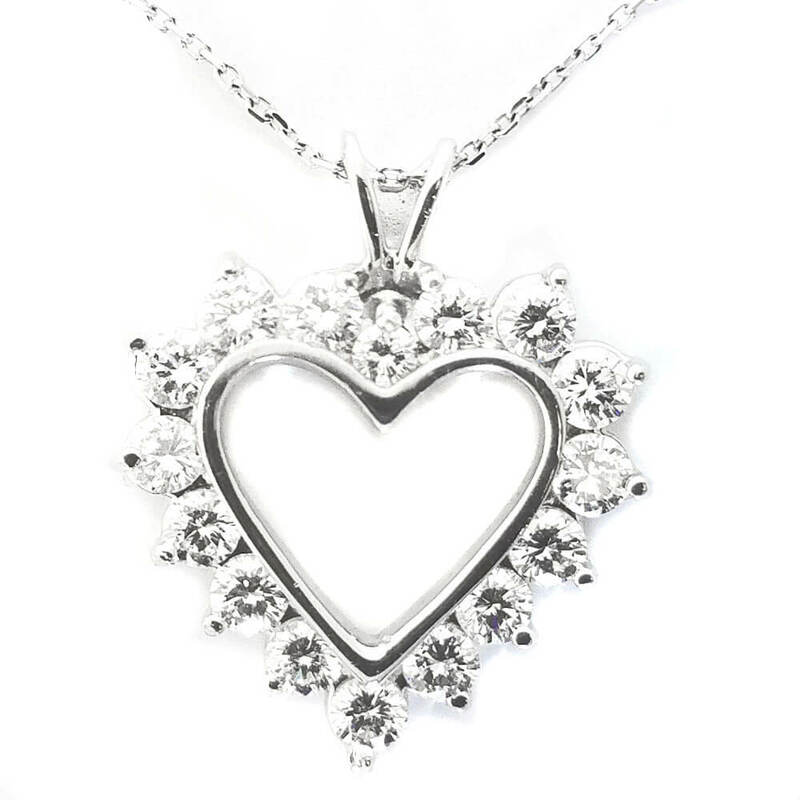 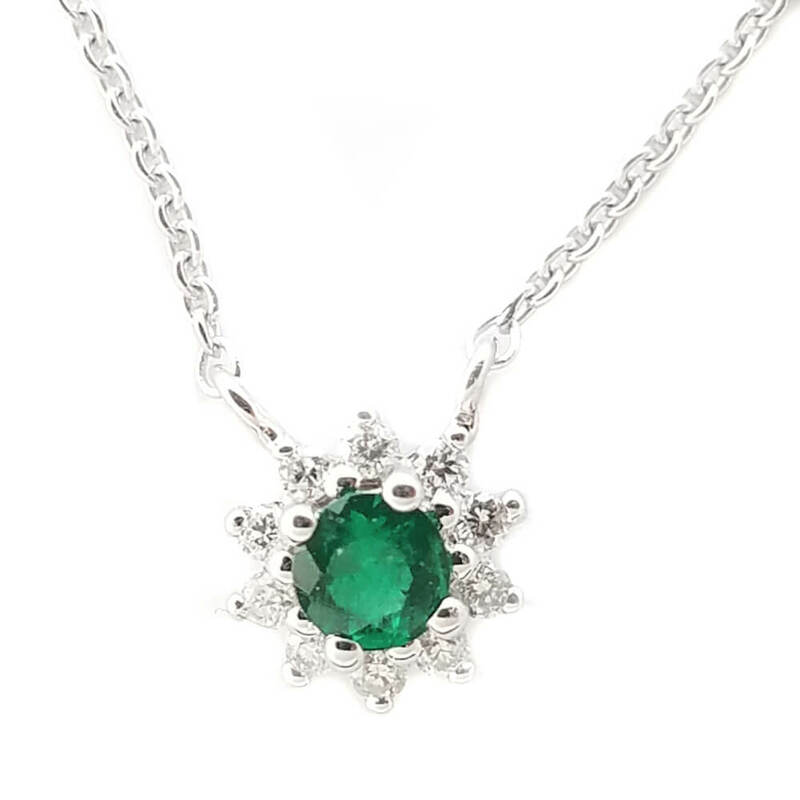 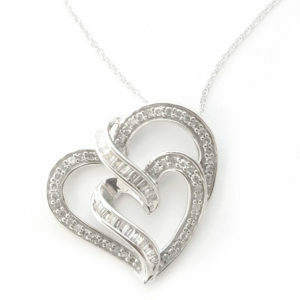 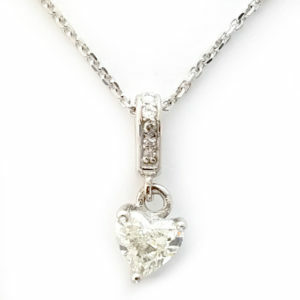 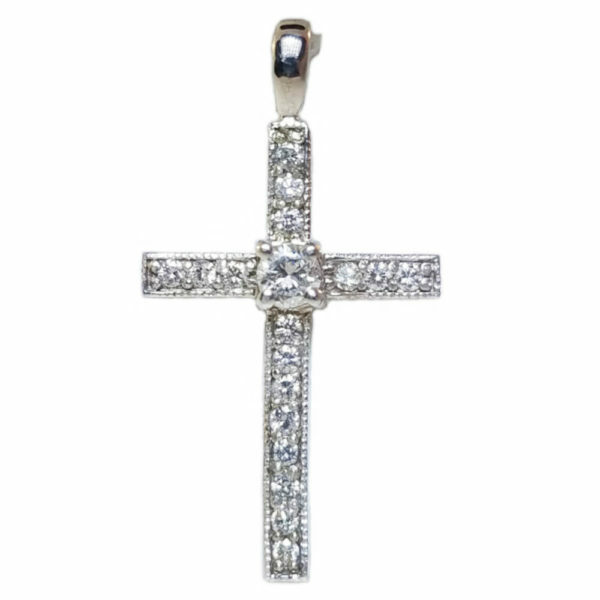 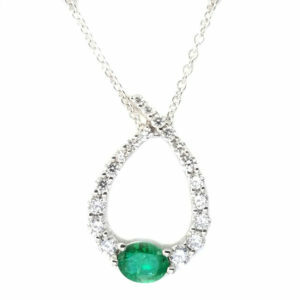 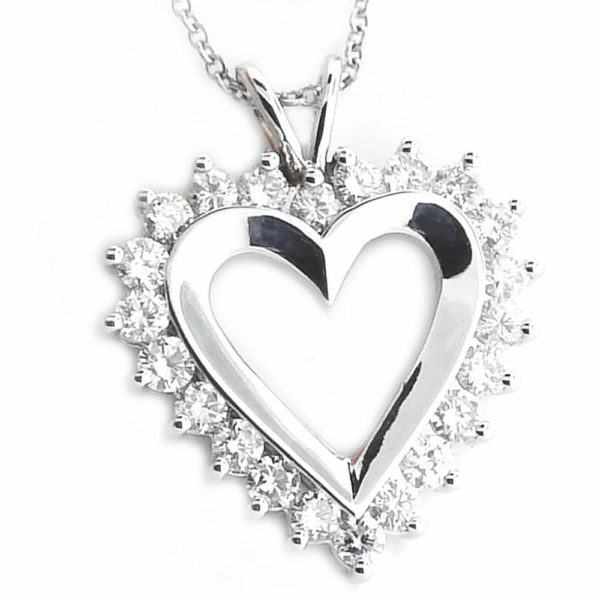 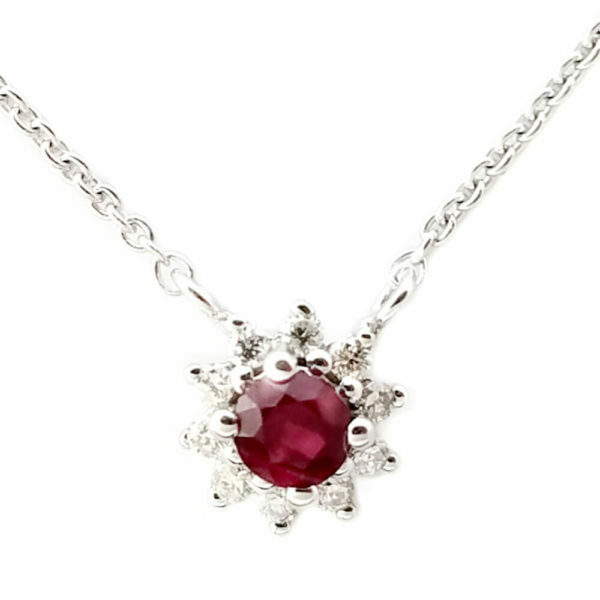 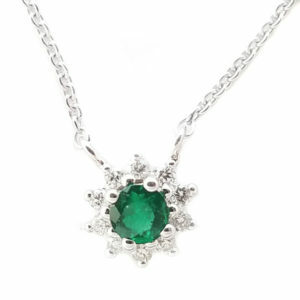 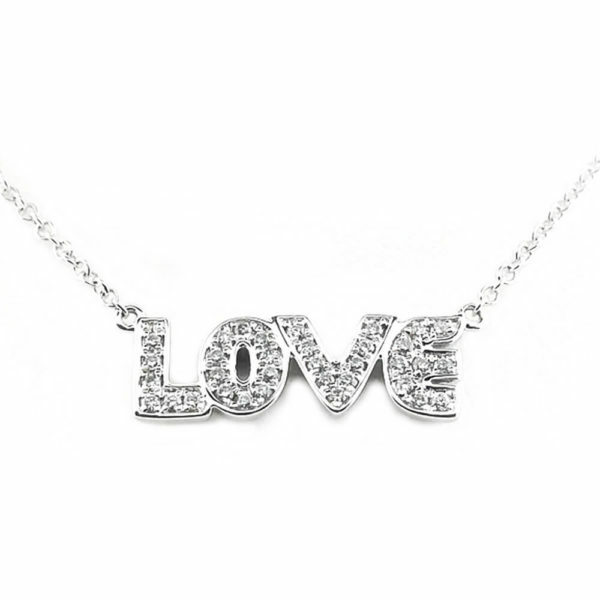 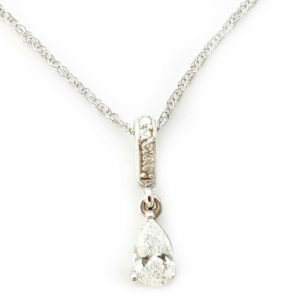 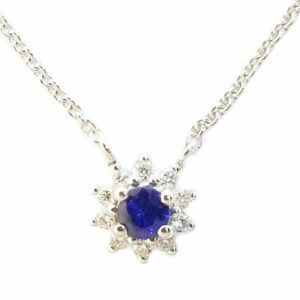 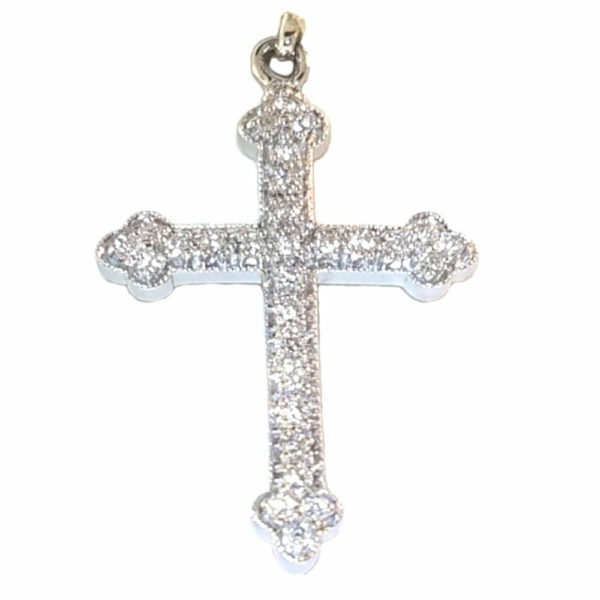 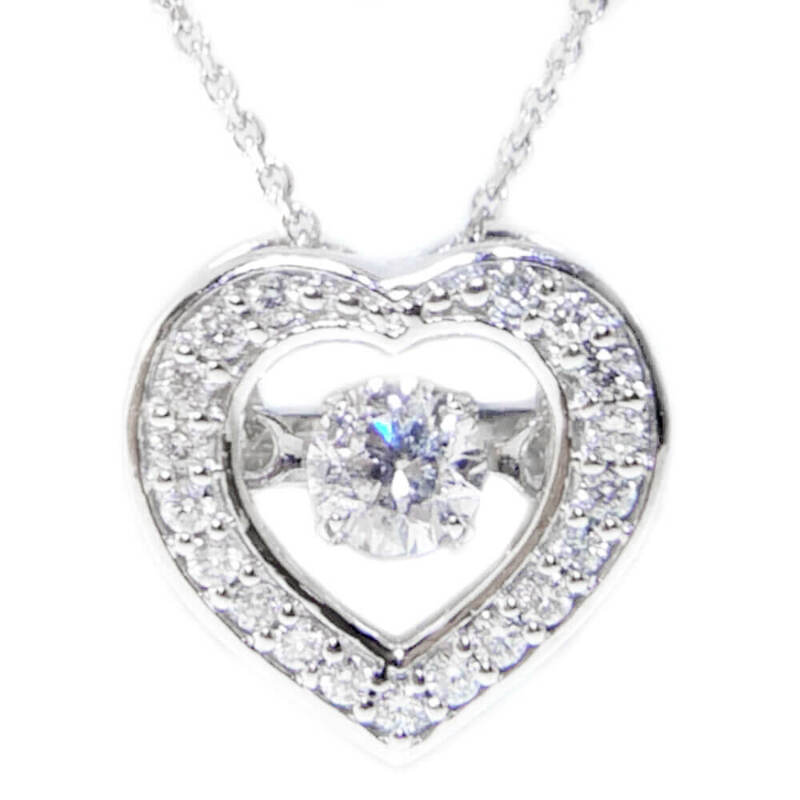 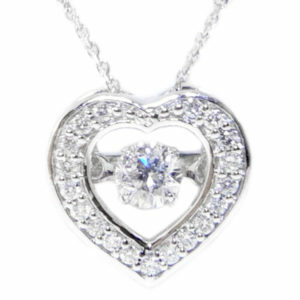 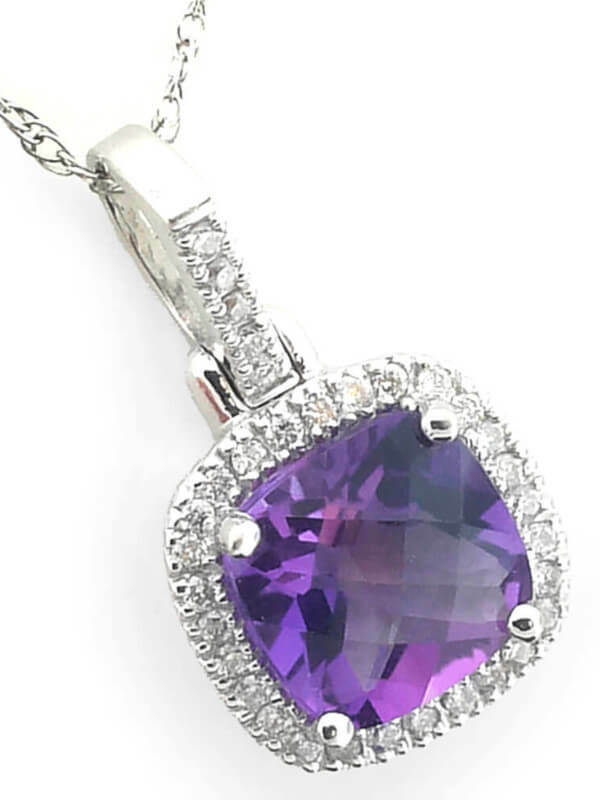 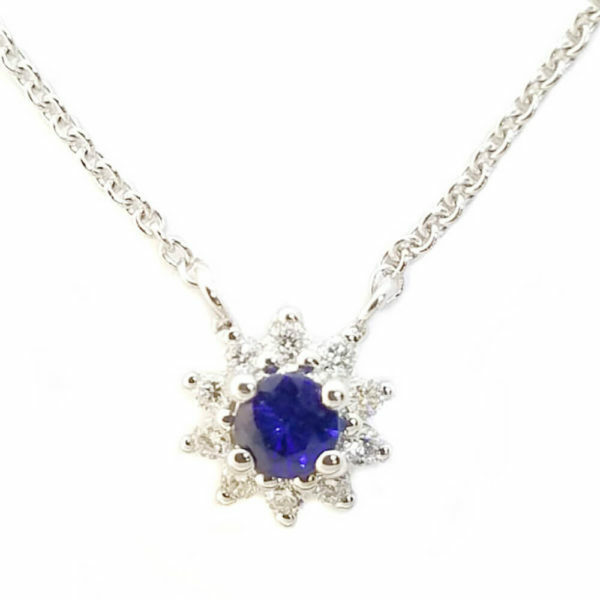 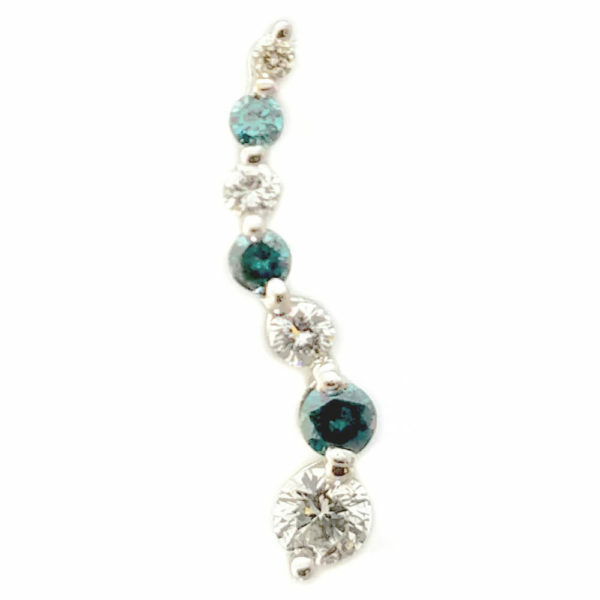 We create beautiful collections of Necklaces and Pendants that show off the Diamonds and gemstones like nothing else. 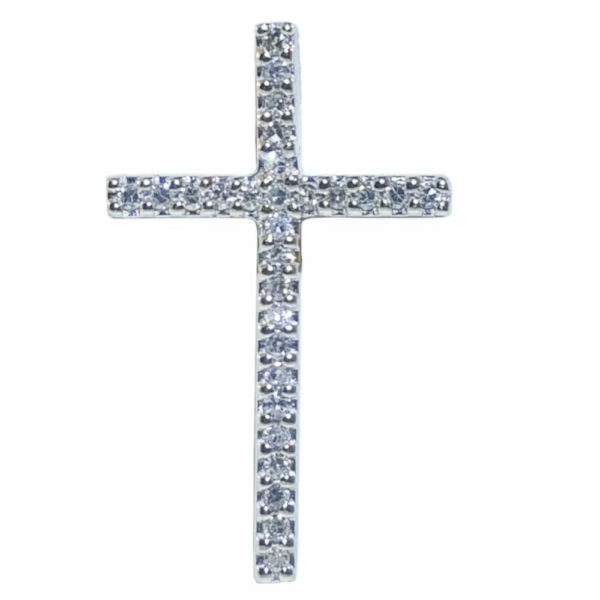 Elements designed to catch the light and enhance the wearer. 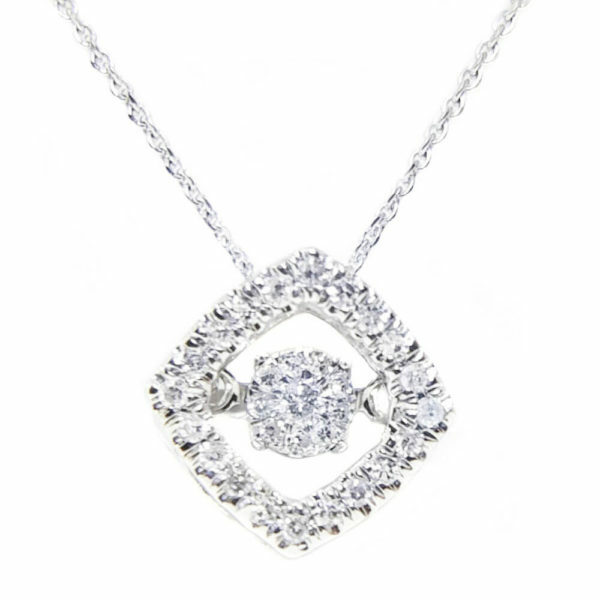 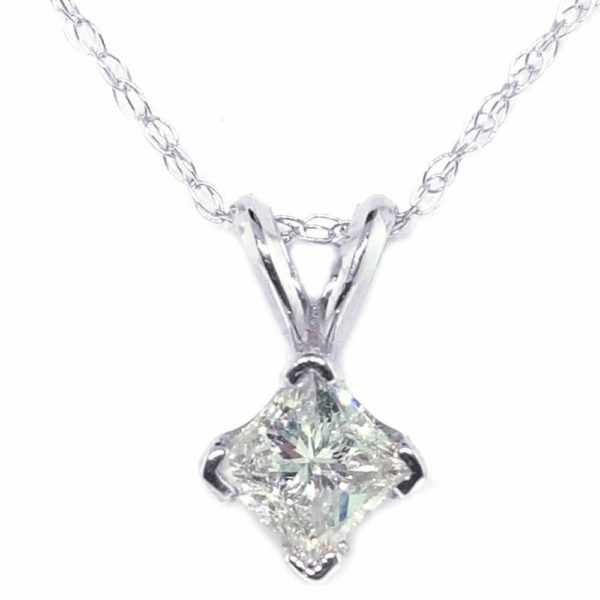 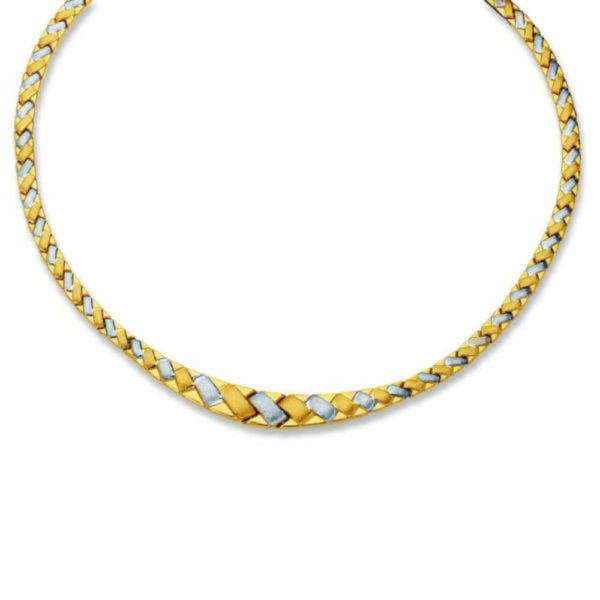 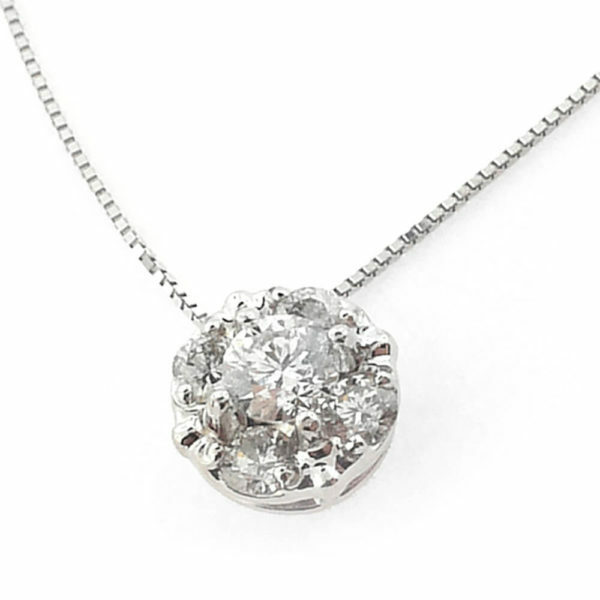 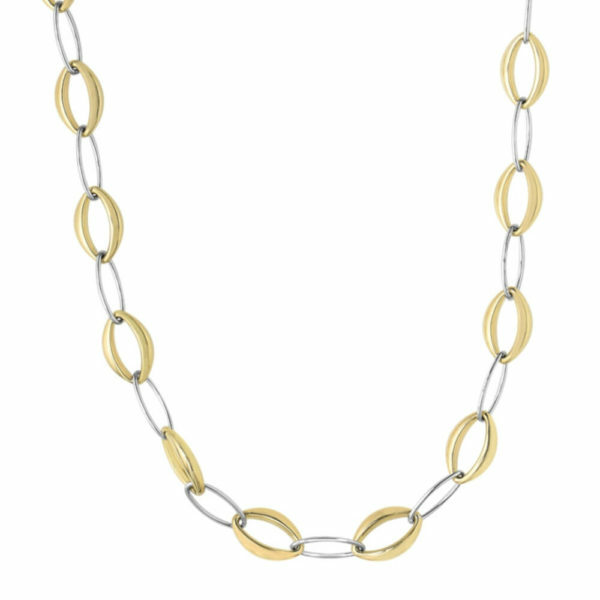 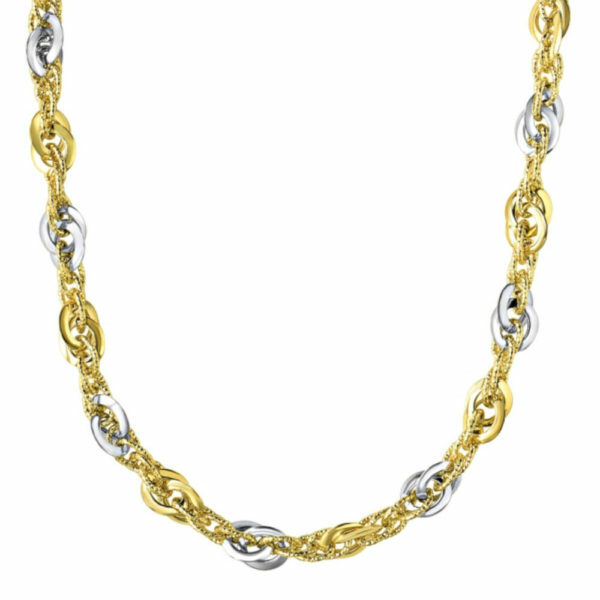 Diamonds are among our greater jewelry line when crafting a necklace that will hang just right and play with angles and gravity in white gold, silver and platinum. 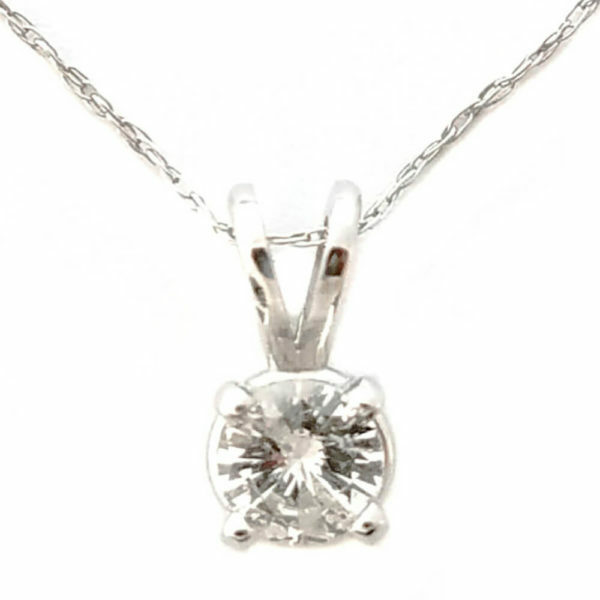 From fixing a broken prong to replacing watch batteries, we do it all!